Zabeel and Sir Tristram have both been a Champion sires and Champion broodmare sires. Savabeel is a Champion sire. Lonhro is a Champion sire. Zed is showing how consistent the blood can be. We have Preferment, Sweynesse, and What's The Story with Zabeel sirelines at stud to come. 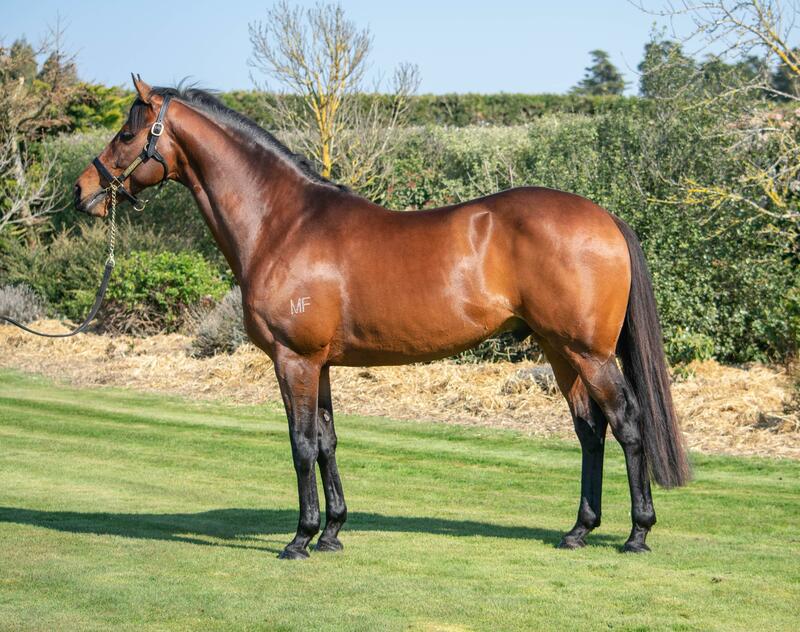 What makes Zabeel's blood work so well with a majority of the New Zealand broodmare band? Surely its the durability ,soundness and toughness he passes on. Mine is a real honey on the ground and even when he is pumped up looking at something he thinks is a snake, he always thoughtfully steps back an sideways to avoid knocking me over lol. Riding is something else, beautiful floating and doesnt like to crawl around the track and the riders ride him with a tonne of respect... he is quick and reacts on a turn of a dime.... and yet comes back to your hands just as quickly. Just wanted to share that as im really enjoying the challenge. Northern steeples, Grandsons of Zabeel 1st and 2nd and a son of Zabeel 3rd. Hurdles winner dam sire Yamanin Vital, 2nd by Yaminan Vital, 3rd dam sire Zabeel. If you have anything with any Sir T blood in it best you get it jumping. Aaron i think you should have said not only the above but also the world of racing is your oyster if you have one of these horses. They are winning all sorts of races at the moment. Verdi (Zabeel x Miss Opera) is another son standing at stud in the Sth Island. Half to Sir Slick, Puccini and Shortblackmini (dam of Amarula and Little Wonder). Quite right. Sorry forgot about Verdi to go with Preferment, Sweynesse and What's The Story. Now does Australia have Zabeel line horses? Reset... low fertilty I hear but great stallion. Arion shows 26 stallions standing in Australia carrying Zabeel, many through the dam. Direct Zabeel is Reset, (his son Rebel Raider is at stud), Don Eduardo, Bryannbo's Gift, more through Lonhro and his sons. Zabeel / Sir Tristram blood. Whats that horses Name and breeding Rosie One? Thank you... that brought back some great memories when i was a very young one. The lad has not been officially named yet. Zed out of an Ekraar mare called Rose and Storm. Hes still learning the rope of being a race horse. I have a share in a Zed. Just ran today. Should win over a trip next season. Called Mizzena. Best of luck with yours.